Hello and welcome to Pawsitively Pets! My name is Ann Staub and I'm a 31 year old stay at home mom to both little human girls and pets. 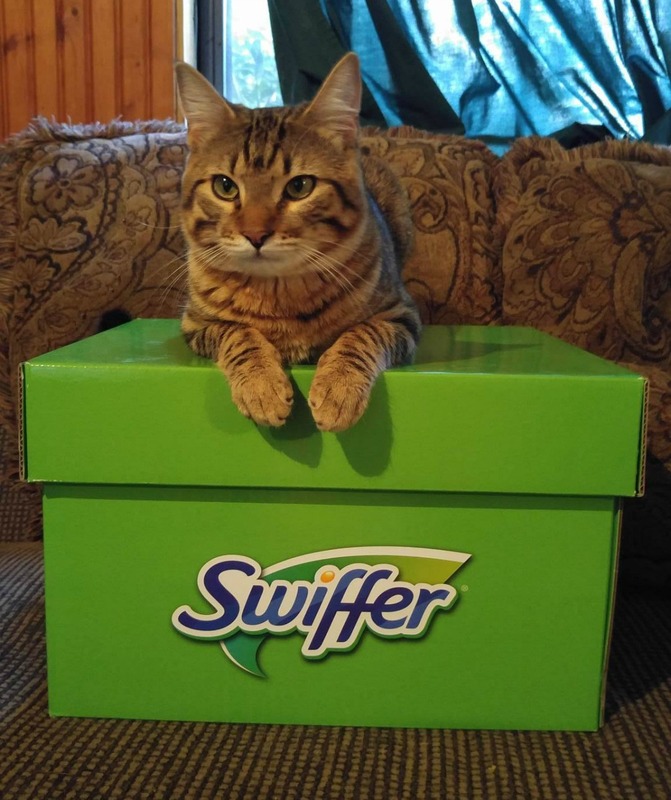 I'm also a Professional Pet Blogger. I have lived in central Texas my entire life. I graduated from college to be a Veterinary Technician in 2007. Immediately afterwards, I went to work at as a Veterinary Technician for 5 years. During my time as a Vet Tech, I worked with dogs, cats, small exotic mammals, birds, and reptiles. Small and exotic pets quickly became my love and I have a special passion for educating pet owners on their care and husbandry. In early Spring 2012, I quit my job as a Vet Tech to stay home and care for my newly born daughter. 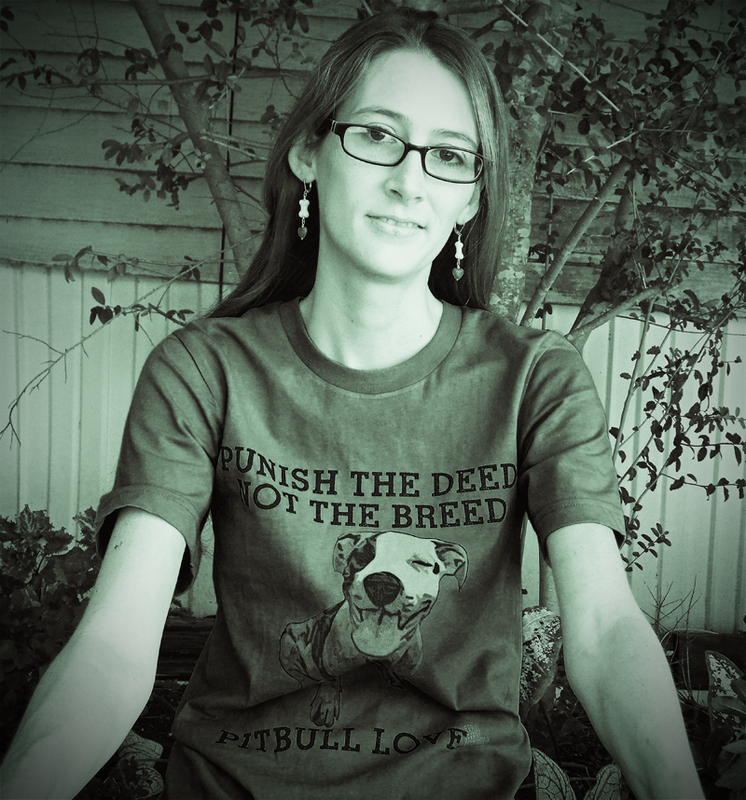 In October 2012, I began Pawsitively Pets as a pet blog "dedicated to all things animal". It's reach has grown to a nicely sized crowd of pet-lovers. Now, I work as a full time Professional Pet Blogger and Brand Ambassador. I love my job, and couldn't be more happy to grow this blog into what it has become now. 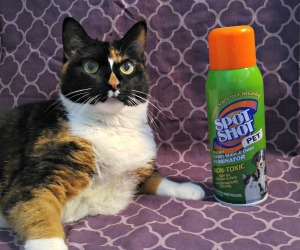 Pawsitively Pets is a top pet blog enjoyed by thousands of pet-lovers each month. We were nominated as Finalists in DogTime's 2014 Petties Awards in the "Best Overall Pet Blog" and "Best Designed Blog" categories. 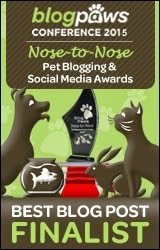 Pawsitively Pets was also a Finalist in the 2015 BlogPaws Nose-to-Nose Pet Blogging and Social Media Awards for "Best Written Blog Post". 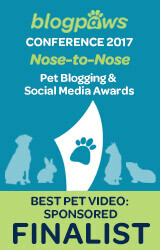 Pawsitively Pets is a current finalist in the 2017 BlogPaws Nose-to-Nose Pet Blogging and Social Media Awards for the "Best Pet Video: Sponsored" category. Pawsitively Pets is a pet blog that is "dedicated to all things animal", and I strive to have fun with what I do here. I enjoy enriching the blog with beautiful photographs and fun videos. I am a pet mom to a 14 year old Pit Bull named "Shiner". Contrary to popular belief, Shiner is not named after the beer, but for the marking over her eye. Shiner enjoys sunbathing, laying on my bed, playing in the yard, and eating stuff she's not supposed to. Adopted in June of 2016, Roadside is a fun and playful young tabby cat who was found on the side of the road as a baby. I decided he was too cute to give up and now he lives the good life in my home! 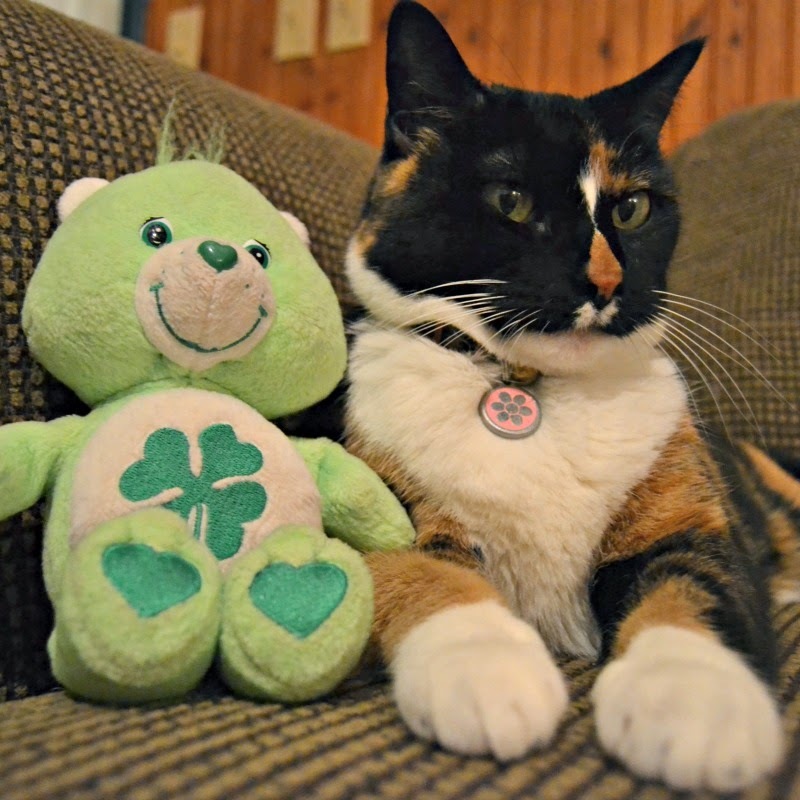 Callie is a Tortoiseshell Tuxedo cat who I adopted from a family member in February of 2015. She's about 13 years old. 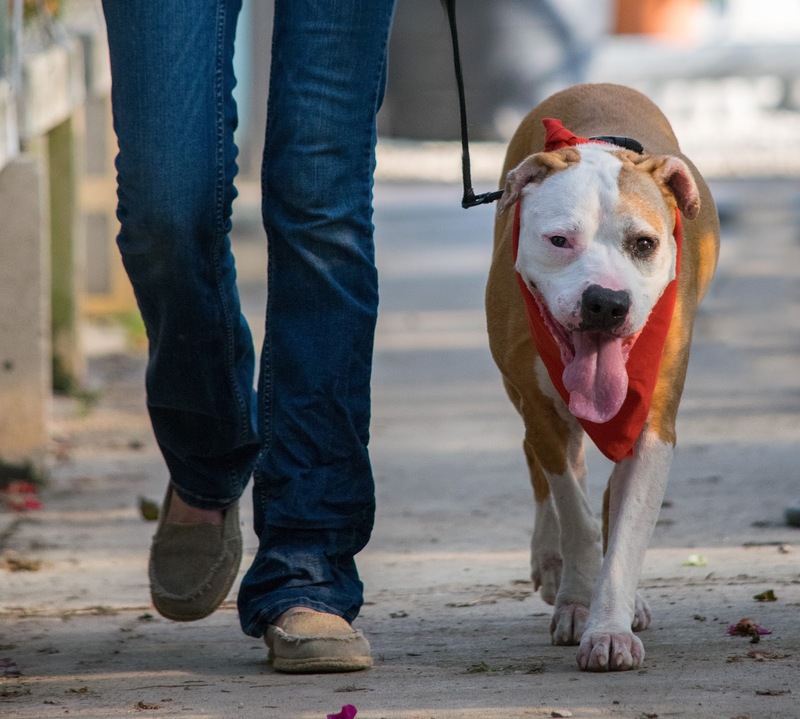 Callie is friendly, playful, and independent. She likes canned food, playing with string, licking my hand, and bananas. And of course I have 2 human daughters ages 12 and 5. They like to keep me on my toes. I appreciate all of the readers, followers, and friends that I've met along the way. Your support is greatly appreciated! If it's your first time visiting Pawsitively Pets, I hope to see you back again sometime soon. And if you're interested in working with me, please see my PR Friendly page!